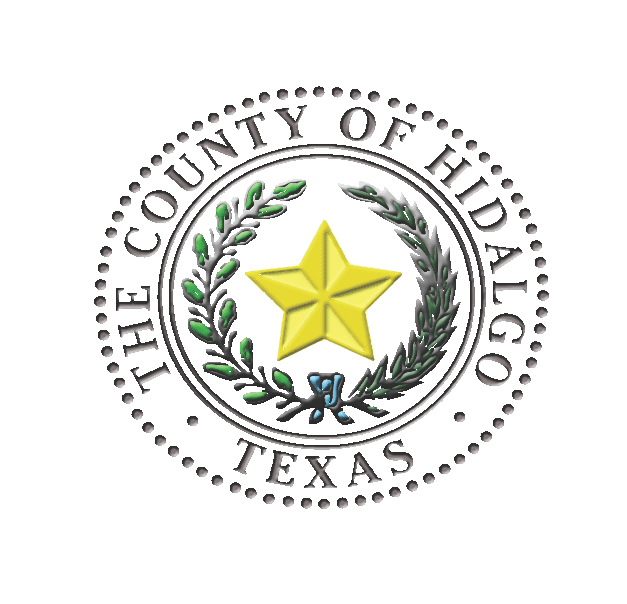 Hidalgo County property taxes for 2018 are due by Jan. 31, and residents should pay on time to avoid additional interest or penalties, according to a new release. Edinburg and McAllen offices will stay open until 7 p.m. Thursday, Jan. 31. Taxpayers can also pay with cash or check at Lone Star National Bank locations in the county. Original light green or online tax statements are required for bank payments. For additional info, visit hidalgocountytax.org or call (956) 318-2157.